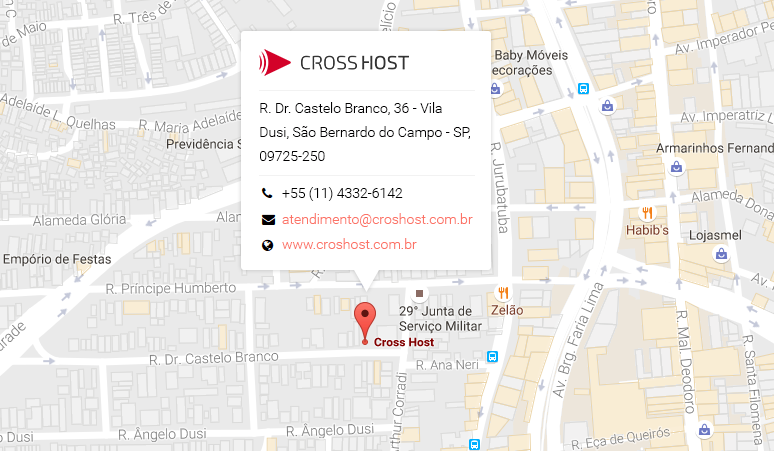 Cross Host is the top audio and video streaming company in Brazil. Cross Host was founded in 2005 and today we are considered one of the best streaming companies in Brazil. 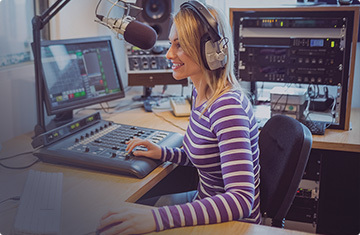 Our market niche is mostly FM radio streaming providing service to 900+ radiostations (20% São Paulo market share) including Rede Mix de Rádio, Rede Transamérica de Rádio, Rede Aleluia and Reve Evangelizar é Preciso. To achieve such level of excellence, we manage one of the most reliable networks with high availability through servers all around the world. Starting six years ago we started our operations in online venues. During this period we provided services to a high number of organizations, such as UN (United Nations) broadcasting Rio+20. 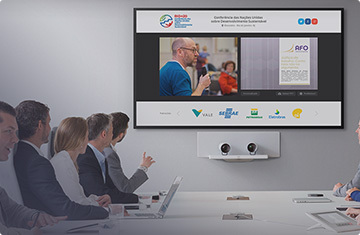 Nowadays we provide corporate services to 100+ companies focusing online broadcasting webinars. We operate with upscale and high-range equipments, and well-qualified employees with tons of experience in live broadcast as well. To provide the best customer relationship ever to our clients and partners. Provide extreme quality in our services with celerity, fastness and inovation. Act with social and environmental responsibility to maintain a good harmony between our company and our community. Be recognized as a top company that provide the best multimedia sevices such as capture, streaming and edition; for overtaking expectations with tons of creativity and agility. And to care about commitment with our environment and with our employees welfare. Seriousness and Honesty, Stimulus to creativity, Efficiency and Quality, Respect to customers, employees and the Environment. Online broadcast for radios, live or on-demand, with several resources, such as HTML5 web player able to run with any device. Video streaming to live and on-demand content with several functions and usages. IP cam monitoring, live sport venues broadcasts, TV show streaming and more.